Serato has released Serato DJ 1.9.5. Serato DJ now lets you link up with other DJs and devices. Link is a technology that keeps devices in time over a wireless network, a built‑in feature of Abelton and a growing number of software and iOS apps. Check out Ableton.com for more info. 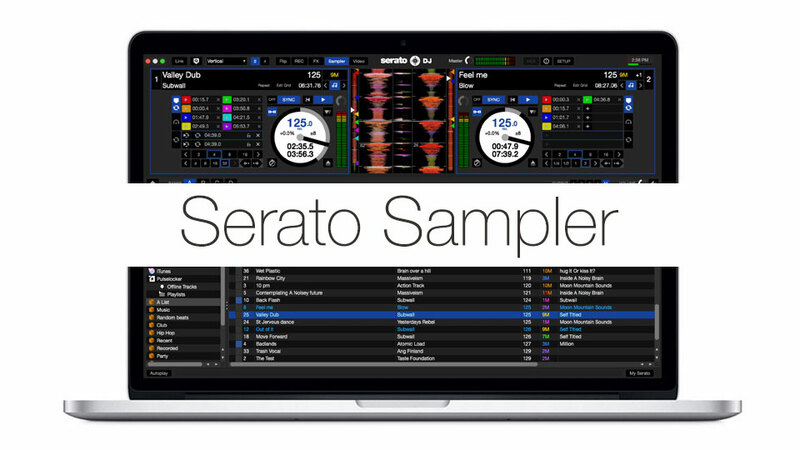 The Serato DJ sample player has been updated from the classic SP-6 and transforms into the new Serato Sampler. Sampler now includes two extra sample slots, allowing a total of eight samples to be loaded at once. We've also made a number of changes to the design for better usability. the use of memory and fixes a few issues.